Recurring gifts through our sustained giving program make the biggest difference in our work with the Oglala Lakota! 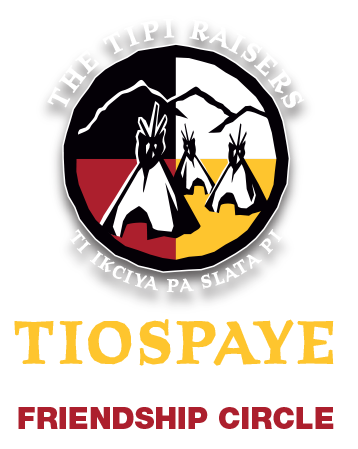 Choose $95.00/month or higher for Tiospaye Friendship Circle benefits! Become a Tipi Raisers Sustained Giving supporter by choosing an amount that works for you to donate monthly. $25.00/month can make a significant impact on the level of direct support that we can provide through our activities and projects. The Tiospaye Friendship Circle (TFC) is for our donors who contribute monthly recurring donations at $95.00/month or more. 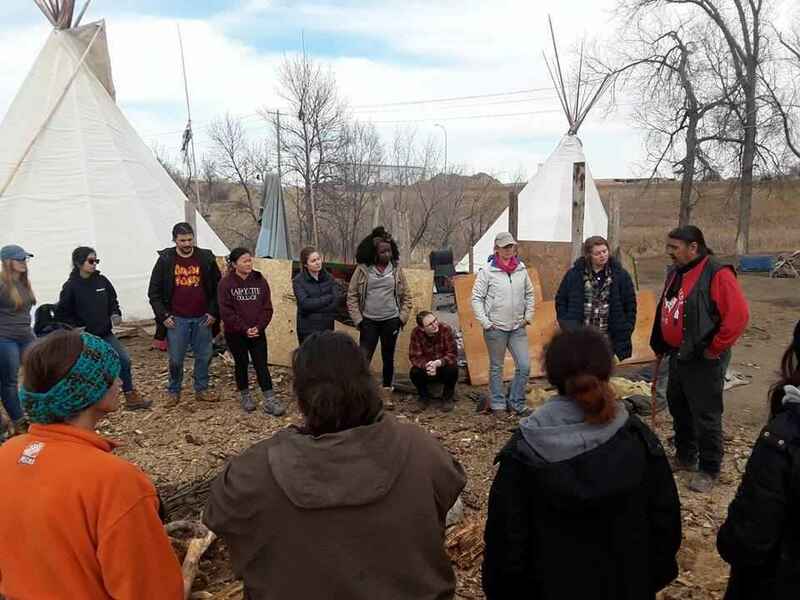 Joining the TFC is the best way to ensure the projects and activities that are so critical to the Tipi Raiser's mission can be executed with fidelity. Our Mission: Native Lakota and non-Native people working and playing together; honoring indigenous wisdom, reconciling the complicated history we share and co-creating mutual understanding and humane, desirable living conditions on Pine Ridge and surrounding reservations. Sign up a friend or family member for the TFC and receive a signed, original work by a Lakota artist! Recurring donations can be cancelled at any time through the Network for Good platform or by contacting us. Wopila for all you do to bring natives and non-natives together in a peaceful and productive way!